lenovo-y4501 LENOVO IDEAPAD Y450A BATTERY 6 CELL ORIGINAL - A+ COPY[IDEAPAD Y450A] Buy Online LENOVO IDEAPAD Y450A BATTERY 6 CELL ORIGINAL - A+ COPY[IDEAPAD Y450A] in Karachi, Lahore, Islamabad All Across Pakistan with Our Best Price Buy Online with Free Cash On delivery | ClicknGet Product #: 181 4.4 stars, based on 89 reviews Regular price: Rs 4100 Rs4100 (Sale ends 5 May! ) Available from: Laptab Condition: New In stock! Order now! 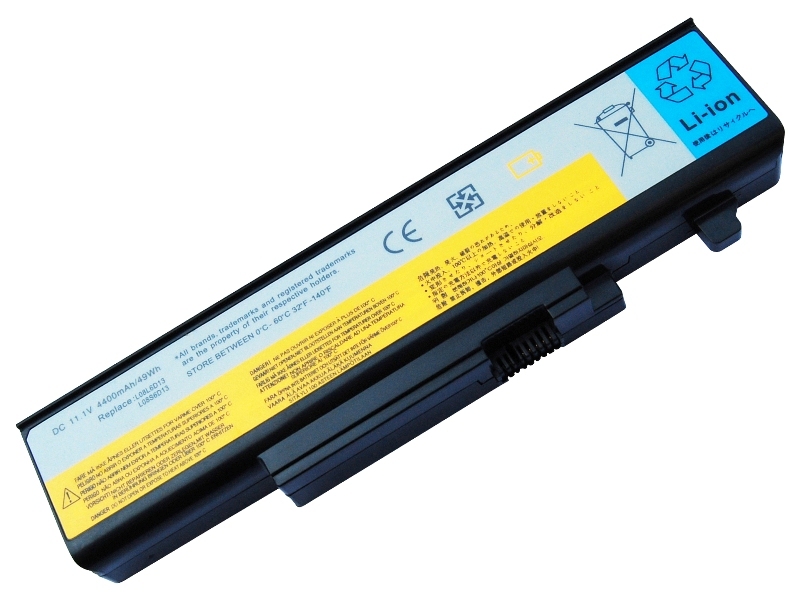 Brand new Lenovo IdeaPad Y450A Battery 6 Cell Original - A+ Copy. Manufactured with Korean Cells inside designed according to the original manufacturer's specifications.